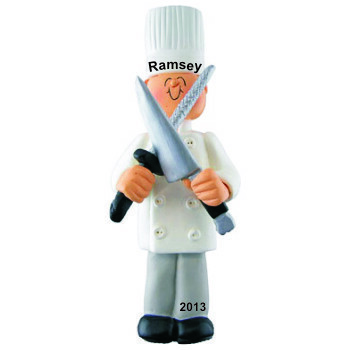 Encourage the new chef on your gift list with the culinary school graduation gift idea male personalized ornament. 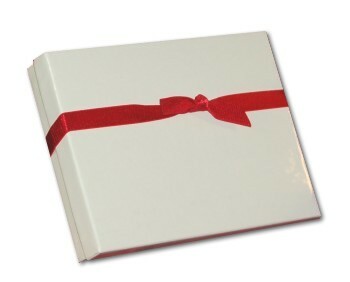 It lets him know that you believe great things are in store for him as he starts his career. Each of these chef graduation ornaments personalized with lettering done by hand arrives with a display cord and our exclusive velvet drawstring pouch. He'll be delighted to receive the male chef culinary school graduation ornament personalized with his name and the year he takes the next step in fulfilling his dream. Holiday Present for the Chef in... Dec 20, 2015 Sally H.